Drummer Matt Wilson’s new album with his band Arts & Crafts is An Attitude For Gratitude (Palmetto Records, 2012). In this interview, Wilson talks about the inclusive approach of the band; why he likes the word “allow”; and how a difficult year for his family helped him put things in perspective and brought the idea of gratitude into focus. Learn more at mattwilsonjazz.com and follow him on Twitter at @mattwilsonjazz. 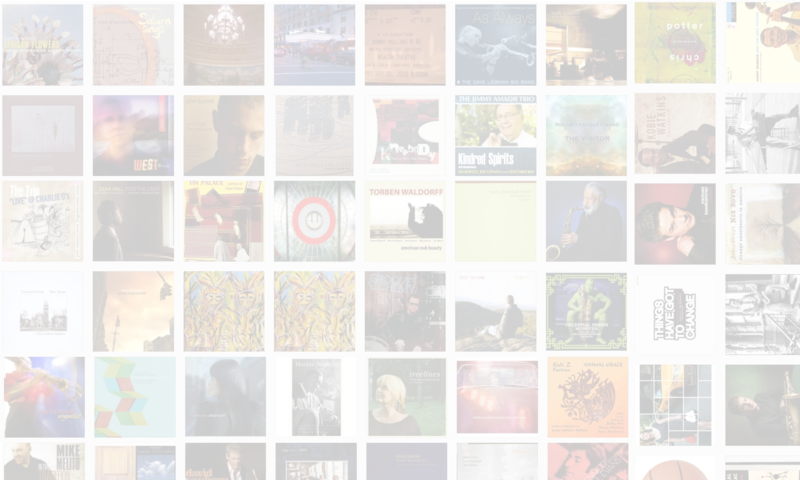 NOTE: This interview is part of a new monthly collaboration with JazzDIY, the online journal for the 21st century jazz musician. 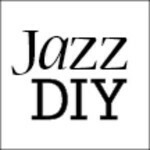 Visit JazzDIY.com to see a video interview with Matt Wilson in which he talks about the business of music.